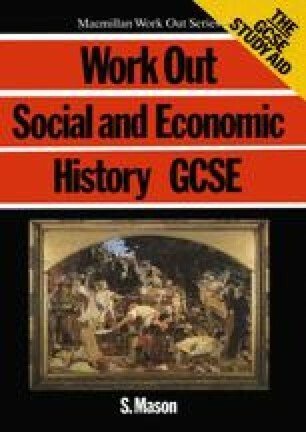 At least 20 per cent of the final mark for your GCSE History examination will consist of coursework. The number of pieces of coursework and the number of marks awarded for coursework vary from board to board. For LEAG, NEA and MEG syllabuses, coursework is worth 30 per cent of the final mark. For SEG, the coursework is worth 20 per cent.